F is for “Fika”, the Swedish reason to eat cake. Get your learning hats on, boys and girls, because today, I’m going to give you a lesson in the beauty that is the Swedish culture’s right of passage. Fika, pronounced fee-ka, is what the Swedish call meeting or breaking for coffee and something sweet. 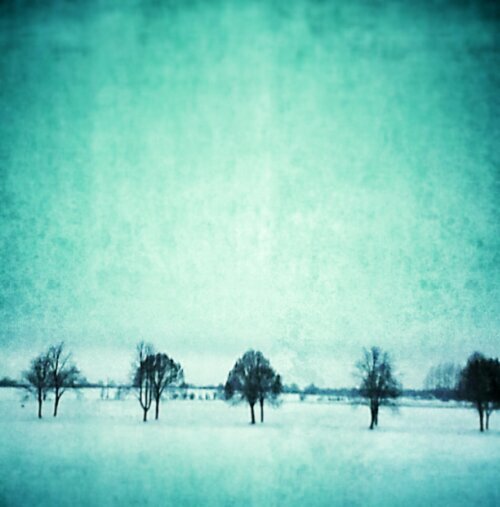 I’ve already written to you about the Swedish Semla holiday. 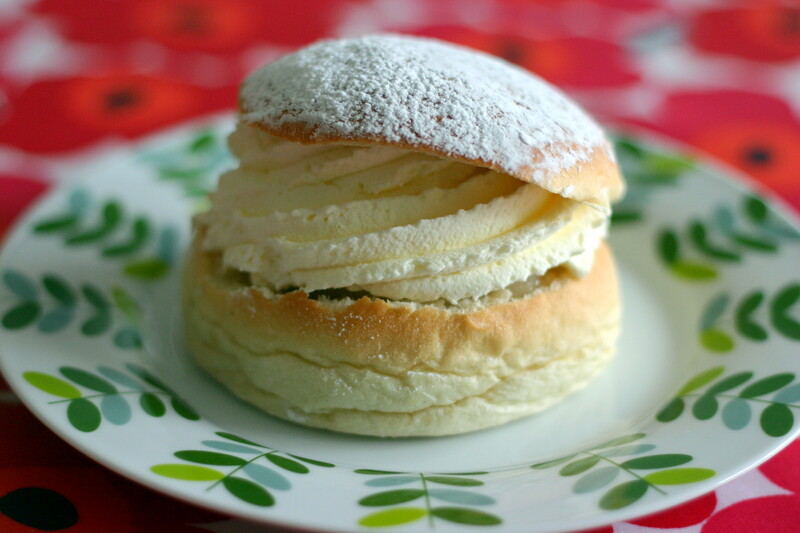 A semla is, in essence, a sweet, bread-like bun filled with almond paste and whipped cream. It is probably one of the most magical things you will ever put in your mouth and I am gluttonous over them. The fact that there is a whole day put aside in honor of this holy cake (oh and there’s also some stuff about a dude named Jesus, who may or may not be real and is either Mexican or a zombie who whips people if they don’t eat the semlor (proper plural for semla, although I sometimes enjoy ‘Muricanizing it to ‘semlars’, much to the amusement of the Swedes), as is my understanding. It’s all explained clearly in the link provided above. Do you know what else they have a holiday for? Yup..that’s right. Except over here, they call them kannelbullar. 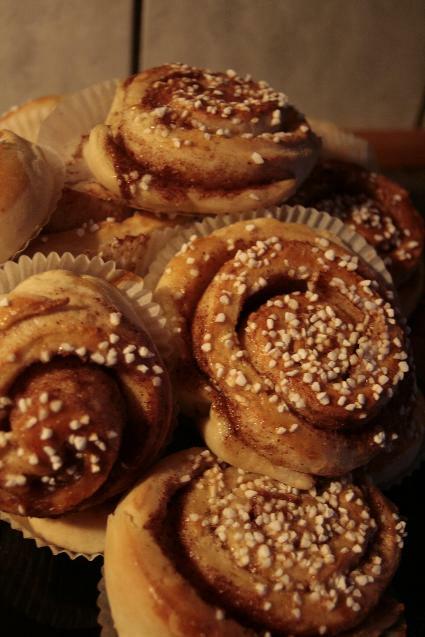 Kannelbullar dag, or, cinnamon bun day, is October 4th, and if you don’t eat a cinnamon bun on this day, I believe you are publicly shamed, and then stoned. I can’t be sure though because there is no one crazy enough to NOT eat a cinnamon bun on the one day a year that you are meant to pay homage and worship said religious pastry. To do so, would be an insult to the Sugar-Plum Fairy, who I’m told is a wrathful goddess and will smite thee by cookie-cutter death. Let’s face it, we in the Western World are no martyrs and have next to no willpower, so why fight it? Eat the damn bun. When you meet someone for fika, or break for fika, what is basically going to happen is, you will enjoy some sort of hot, generally caffeinated, beverage, very very likely a coffee concoction of sorts. 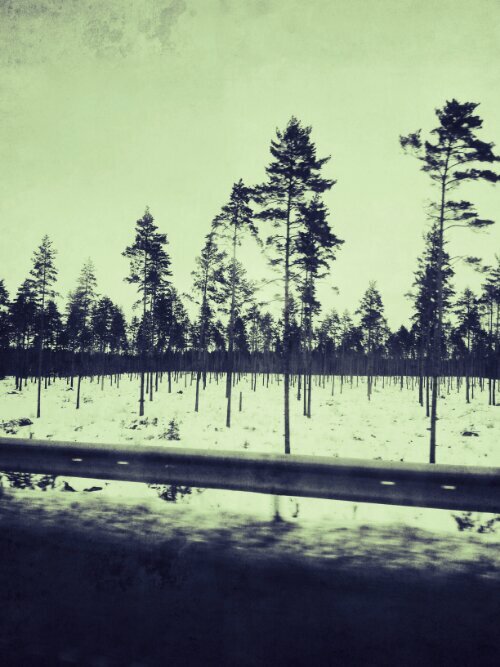 The Swedes are mad about coffee. Since moving here, I have gone from 3 cups a day to a solid 6 minimum. There’s no beating them. You’re either with them, or beating them at their own game. Trying to avoid coffee is like trying to avoid breathing, so just accept it. What makes fika different from just a regular, “Hey, let’s meet up for a coffee,” or , “Hey Boss, I’m taking a coffee break,” is the fact that during fika, there will be cake….or cookies, or pie, or pastry, or muffins. There will, unavoidably, be some sort of sugary baked goodness accompanying your coffee treat. Here’s the thing with the Swedes. In general, they are very beautiful people. I mean, often times, it’s a medical marvel how a bunch of people from one section of the world can be this incredibly good-looking, but there you have it, folks. I don’t question their motives… I just relish in them and the eye candy that they provide. By logical deduction and reasoning, if the Swedish people can somehow manage to drink upwards of 5 cups of coffee a day and have, on average, fika 5 times a week and STILL be THAT good-looking, then it stands to reason that cake makes you hot. 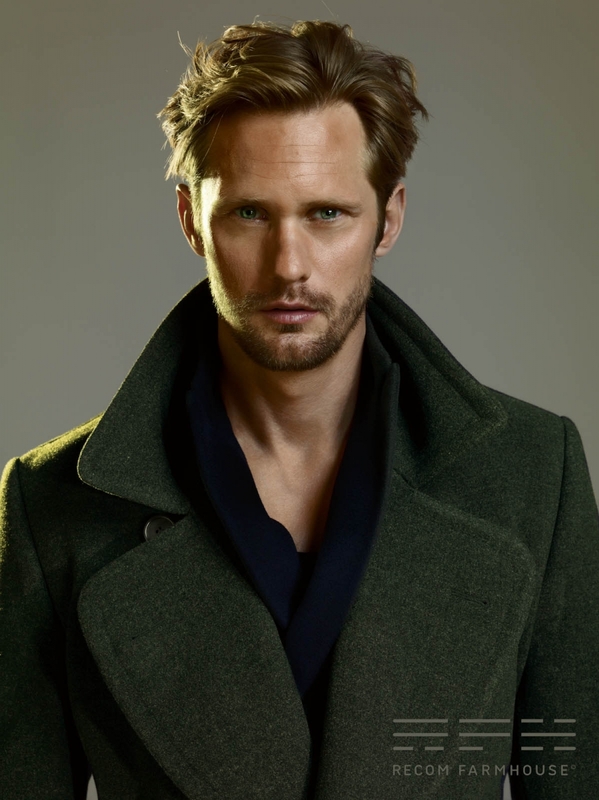 I mean seriously…have you SEEN Alexander Skarsgård (who I’ve met on the street and let me assure you, he is every bit as yummy as a semla stuffed with kannelbullar) or Malin Akerman? It’s quite obvious that fika is responsible for the gorgeousness of the Swedes. Now if you’ll excuse me, I have 2 fika meetings to attend. I’m not going “ermahgerd” over either of those people, or those pastries. Then again, I totally dislike the “ermahgerd” thing anyway. But nicely done, point taken! Who needs an excuse to eat cake? Cake is amazing anytime! I may have been daydreaming slightly over the thought of cinnamon swirly goodness, because when Malin Akerman arrived, I got a fright. I don’t understand what is happening to her chesticles, but it doesn’t look good.